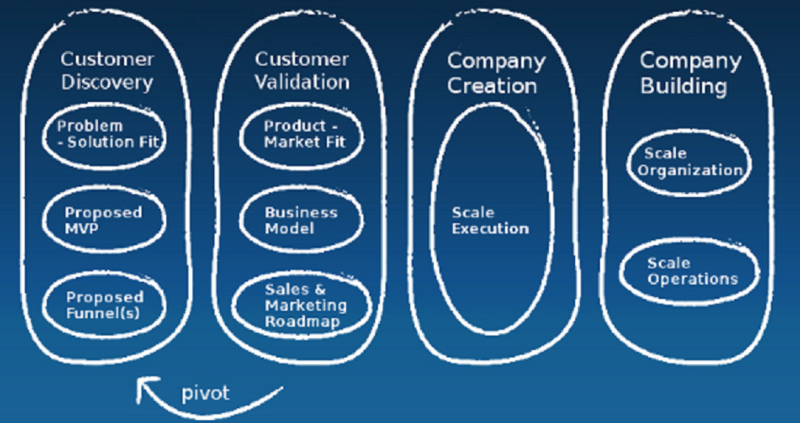 Customer development is one the most structured ways to create a startup. It is created by Steve Blank and described in his book the Startup Owners Manual. Customer discovery first captures the founders’ vision and turns it into a series of business model hypothesis. Then it develops a plan to test customer reactions to those hypothesis and turn them into facts. Customer validation tests whether the resulting business model is repeatable and salable. If not, you return to customer discovery. Company-building transitions he organization from a startup to a company focused on executing a validated model. 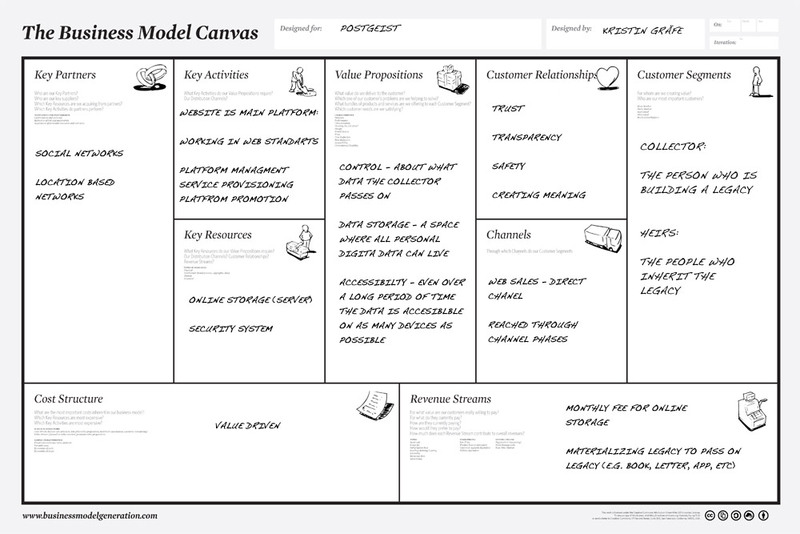 Customer Development uses the Business Model Canvas from Alexander Osterwalder as a base. Osterwalters’s Book Business Model Generation (Wiley, 2010) provides the structure for the canvas. We, at ContentForces use Customer Development and Running Lean from Ash Maurya as the base. Running Lean is based on Customer Development but uses an adapted Canvas, called Lean Canvas. 2013-07-20 by Ywan van Loon filed under lean startup.